Another week is done. What do you do to make it special? Do you think it’s important to mark the end of the week? Most of our Fridays end with Princess Boogie’s violin lesson. A few others end with a class at our local zoo. 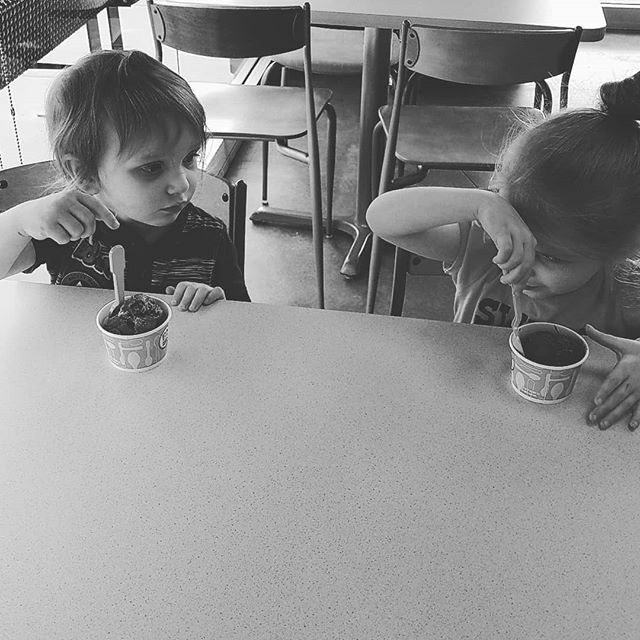 We’ve started to add in a special treat each week: Taking the kids out for ice cream. Not only does it make a nice incentive for Miss 4 to be on task during her lesson, but it also marks a nice transition into our weekend time. During the weekend, we don’t do lessons. We still read books, head out for various enrichment activities, violin practice, and play to learn. I’ve tried to be good about not working on the weekend. That’s easier said than done. Instead, I try to save the weekends for family time. My husband does the same. Wellness Mama, in her post “Reasons to Create Family Time Traditions (+Ideas)” points out that building a strong family culture is important. 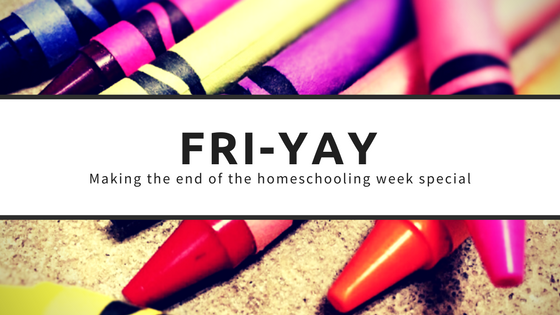 She gives a great list of ideas for family time – having a family game night, reading together, and art time are all great ideas for marking the end of the week. A special dinner that focuses on kid-favorites might also be a nice marker for the end of the week. In “Make the Most of Your Weekend” by Charlotte Latvala, she even suggests involving kids in meal preparation efforts on the weekend. We also take advantage of free and low-cost family activities around town on the weekends. In fact, we’re lucky enough to have lots of family-friendly events going on in our city every weekend. I follow the local “On The Cheap” blog and check Facebook’s events for things we might be interested in. Sunday mornings are for pancakes and sausage and sometimes bacon in our home. When my husband and I were first dating, this was something he did for himself, and I liked the tradition. I remember thinking “I want to have pancakes on Sunday!” So, he’s continued to make that breakfast for our Sunday mornings. Christie at Raising Whasians has some more fun tips for making family weekend breakfasts special. One of the great benefits of homeschooling is that it affords families the ability to be more flexible than they otherwise would be. Don’t be afraid to shift your family’s weekend to other days. It’s not so important the days we take off (in fact, many of your city’s local attractions will be less busy and possibly offer special deals during weekdays), as it is important that we take some time off each week. How do you mark the weekend? What sorts of things does your family do to make the weekend special? Do you have a special breakfast or dinner you like to have together? Do you have a diy or special art project you work on during the weekend? Do you break out the movies and junk food? Share your family’s traditions in the comments! Posted on April 27, 2018 by Ronda Bowen	• This entry was posted in Homeschooling Life. Bookmark the permalink. Thank you for stopping by! I’m glad you found my suggestions helpful!